Nancy offers proven acupuncture techniques for non-surgical facial rejuvenation and artful aging. 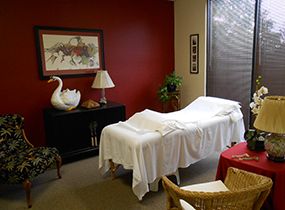 A patient’s desired effect can be achieved with Nancy’s gentle, yet visibly-effective approach. WELCOME – Glad you found us! I’m Nancy Burns, owner of Valley Acupuncture. 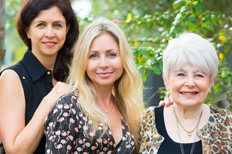 I so enjoy working with women during that fascinating transition through Menopause. To say it can be difficult and overwhelming is often an understatement. I get it. From my perspective, it can also be a time of such opportunity. 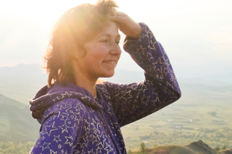 Because of my specific expertise and years of success treating women with debilitating menopause-related issues, I know there is so much relief ahead fro you! Simply give us a call – I promise it will make ALL the difference. Elbow Issues? Ask about our lasting fix for Tennis and Golf Elbow! In San Jose we’re just one mile from Santana Row – Convenient to Campbell, Santa Clara, Los Gatos, Cambrian, Willow Glen, Sunnyvale, Saratoga and Mote Sereno. We also see patients weekly from Folsom, Granite Bay and El Dorado Hills in our Satellite Office in Fair Oaks. 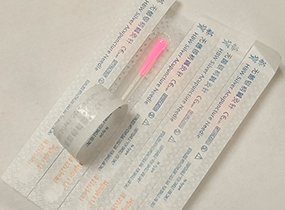 Have questions or want to learn how acupuncture can help you? See if it’s a good fit for you. Call 408-835-7870 to schedule your free consultation. Acupuncture is a 3000 year old medical practice that Western Medicine recognizes as a safe and effective treatment-method for many conditions. Acupuncture treatment involves the stimulation of specific points along meridians or channels throughout the body. 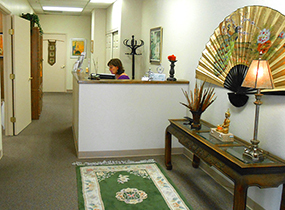 Valley Acupuncture offers acupuncture treatments that correct imbalances in the system by placing super-thin needles through the skin at precise points. 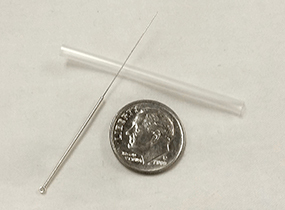 We only use acupuncture needles that are sterile, one-use needles made from stainless steel. Learn about our acupuncture treatment options for sports injury rehabilitation, weight loss, chronic and acute pain, insomnia, depression, allergies, fibromyalgia, digestive issues, sciatica, neck and back pain, migraines and so much more. Nancy Burns is a CA State Board Certified Licensed Acupuncturist and Herbalist. She is a professor at Five Branches University and has been an active member of the San Jose community for over 25 years. She is also an expert in Facial Rejuvenation and Women’s Health issues that include exhaustion, infertility, peri-menopause and menopause. 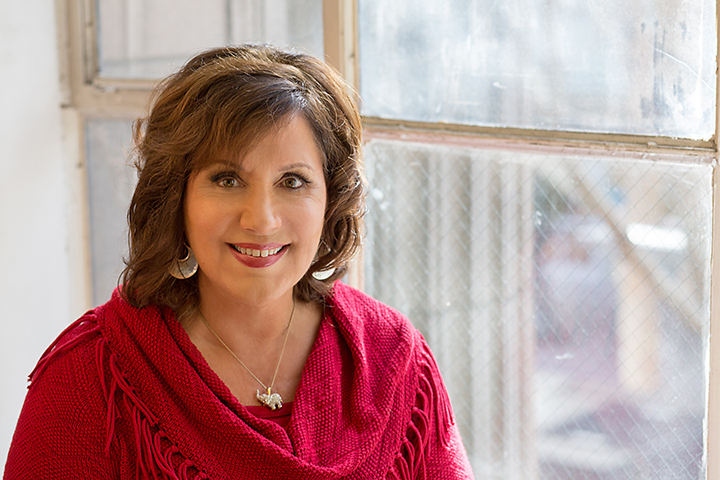 Nancy is available to speak at stress-management or wellness workshops, networking events and community programs. 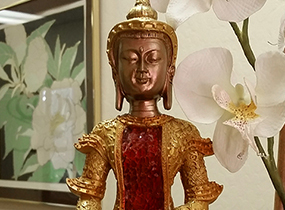 She is well-versed in acupuncture and related topics such as fertility & infertility, menopause and women’s health, sports injuries, chronic pain management, neck & back issues, migraine relief and artful aging techniques. With her wealth of knowledge, passionate interest in helping women and ability to educate and entertain, you can expect an enjoyable and informative talk or workshop!